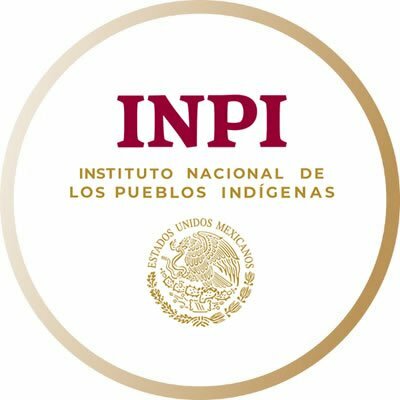 Mexico’s National Institute of Indigenous Peoples (Spanish: Instituto Nacional de los Pueblos Indígenas, INPI) – gob.mx/inpi – is a decentralized agency of the Mexican Federal Public Administration. 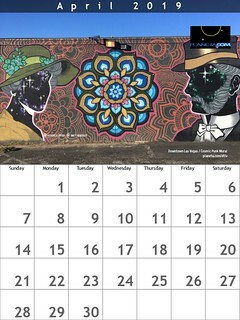 It was established on December 4, 2018, though the earliest Mexican government agency for indigenous matters was created in 1948. It is headquartered in Mexico City. The Institute is the authority of the Federal Executive Power in matters related to indigenous and Afro-Mexican peoples, whose purpose is to define, regulate, design, establish, execute, guide, coordinate, promote, monitor and evaluate policies, programs, projects , strategies and public actions, to guarantee the exercise and implementation of the rights of indigenous and Afro-Mexican peoples, as well as their integral and sustainable development and the strengthening of their cultures and identities, in accordance with the provisions of the Political Constitution of the United States of Mexico and international legal instruments of which the country is a party.